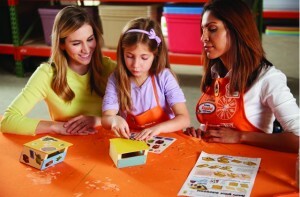 The next free kids workshop at Home Depot will be held on Saturday May 7th from 9am – 12pm. Join this hands-on workshop and build an Angry Birds-themed birdhouse that will make your child’s feathered backyard friends happy. Once the birdhouse is built, your child can decorate it with Angry Birds stickers. 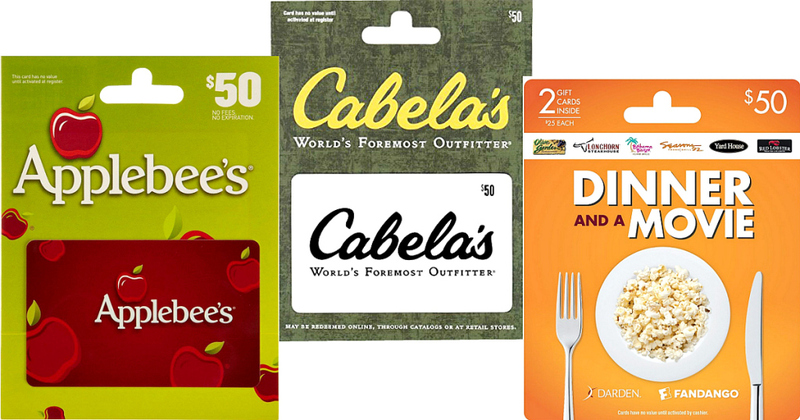 Save $8.62 on Your Amazon Purchase Today!